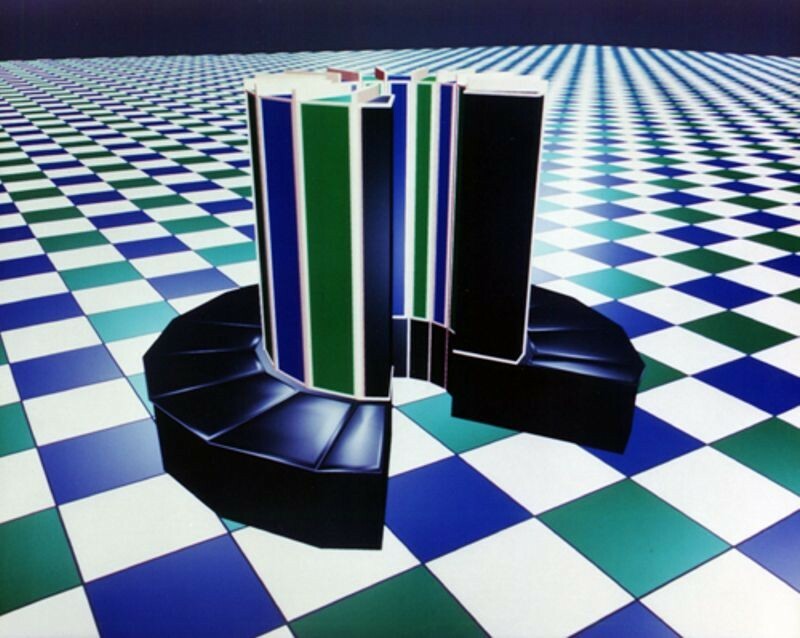 The fastest machine of its day, The Cray-1's speed comes partly from its shape, a "C," which reduces the length of wires and thus the time signals need to travel across them. High packaging density of integrated circuits and a novel Freon cooling system also contributed to its speed. 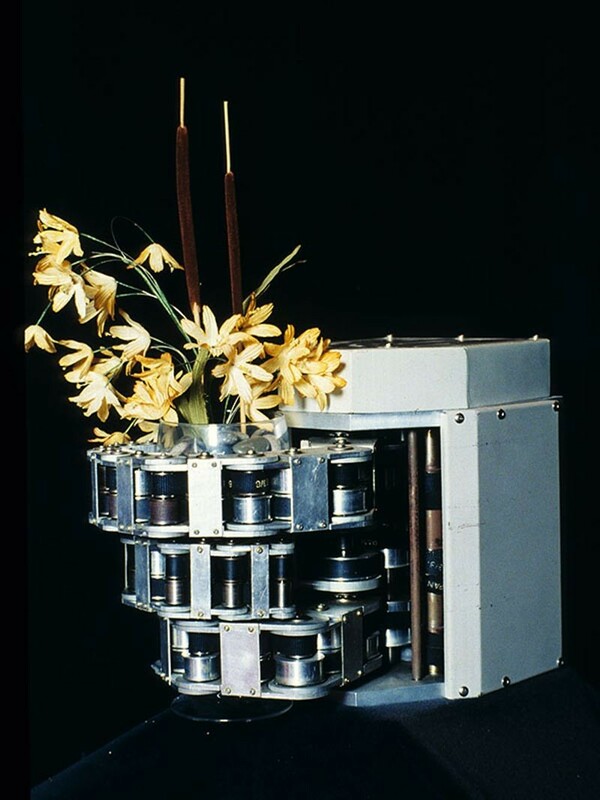 Each Cray-1 took a full year to assemble and test and cost about $10 million. 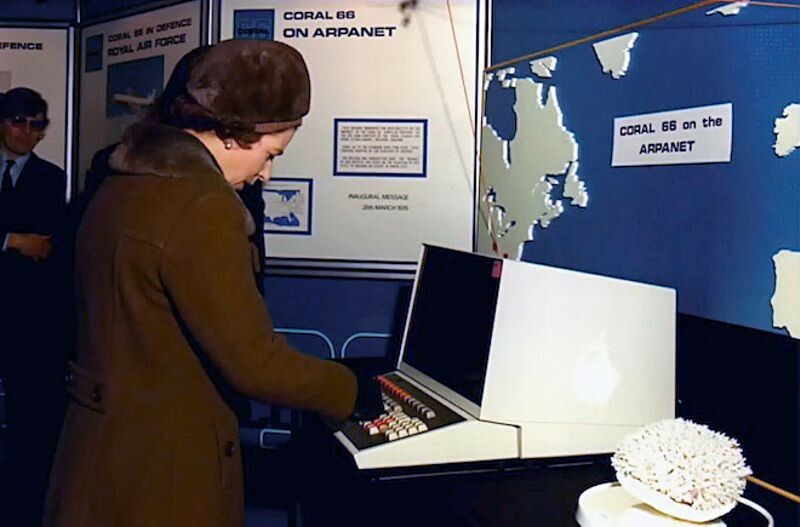 Typical applications included US national defense work, including the design and simulation of nuclear weapons, and weather forecasting. 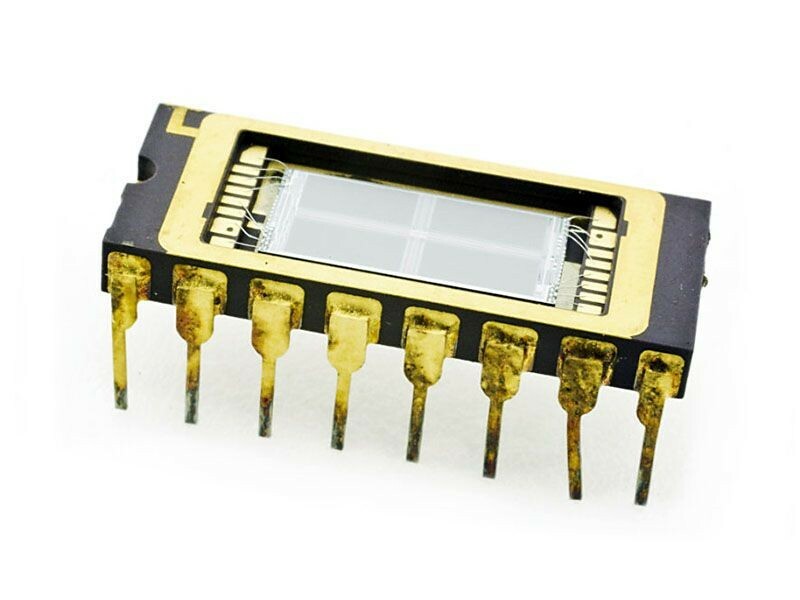 Intel and Zilog introduced new microprocessors. Five times faster than its predecessor, the 8008, the Intel 8080 could address four times as many bytes for a total of 64 kilobytes. 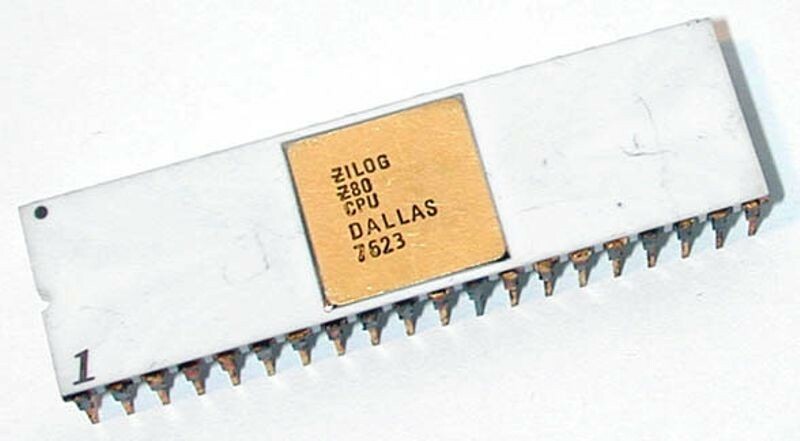 The Zilog Z-80 could run any program written for the 8080 and included twice as many built-in machine instructions. The Japanese Trade Ministry sees a chance to make Japan a leader in the dynamic random-access memory (DRAM) chip industry, as sales soared when DRAMs entered commercial production in the early 1970s. With customer demand in the millions, DRAMs became the first “mass market” chips, sparking fierce international competition. In 1976, the Japanese Trade Ministry funded Fujitsu, Hitachi, Mitsubishi, NEC, and Toshiba to develop 64K DRAMs. The consortium triumphed, decimating American memory suppliers and provoking the U.S. government to threaten trade sanctions. Although tensions eased between Japanese and American manufacturers, Korea soon overtook them both. Shigeo Hirose´s Soft Gripper robot can conform to the shape of a grasped object, such as a wine glass filled with flowers. The design Hirose created at the Tokyo Institute of Technology grew from his studies of flexible structures in nature, such as elephant trunks and snake spinal cords. 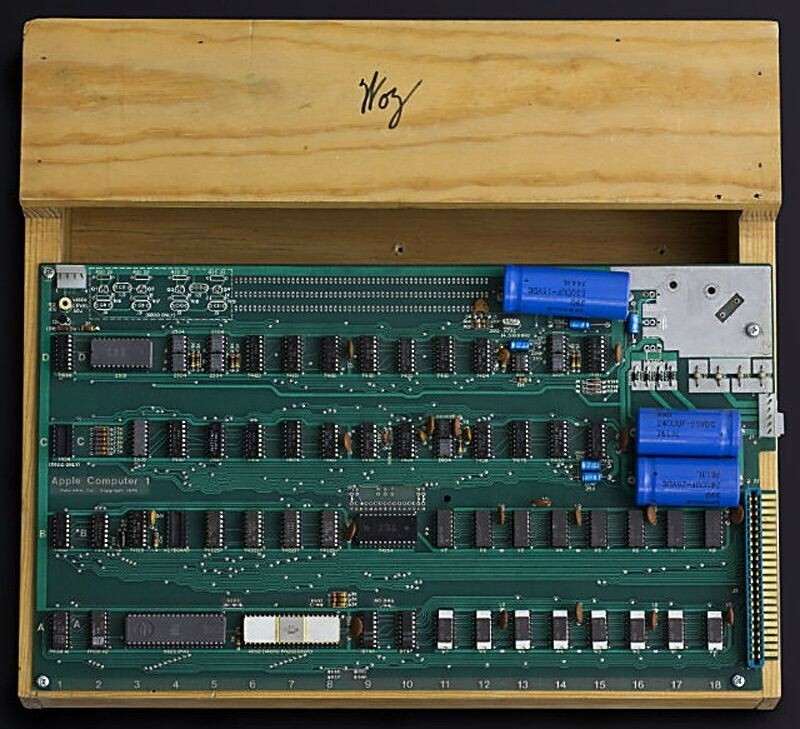 Designed by Sunnyvale, California native Steve Wozniak, and marketed by his friend Steve Jobs, the Apple-1 is a single-board computer for hobbyists. 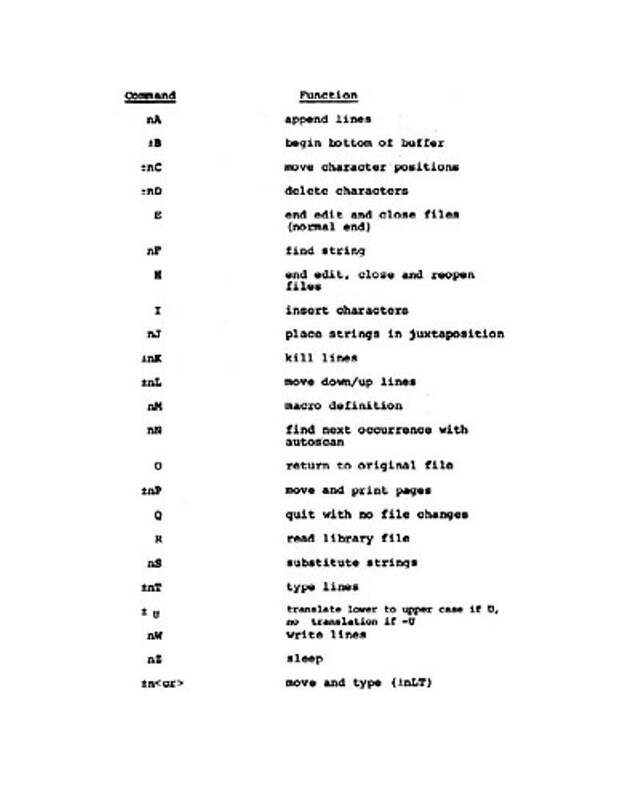 With an order for 50 assembled systems from Mountain View, California computer store The Byte Shop in hand, the pair started a new company, naming it Apple Computer, Inc. In all, about 200 of the boards were sold before Apple announced the follow-on Apple II a year later as a ready-to-use computer for consumers, a model which sold in the millions for nearly two decades.